Ravina, Brand new Bright and Spacious 3/4 bdrm, 3.5 baths, 9' smooth ceilings on the main, crown moldings, 12mm laminate flooring, Granite countertops in kitchen and baths. 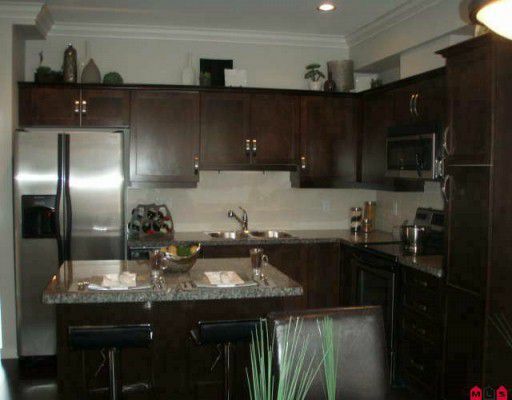 Maple cabinets, Black and Stainless kitchen appliances, double doorfridge with water and ice maker, 2" window blinds. Everything is included, no upgrades. Double side by side Garages! Price includes net GST, for a limited time. By appt only, only a few units remain, completion early 2010. Call for details. Cheryl Brown (Lovberg)|Contact Me Anytime!